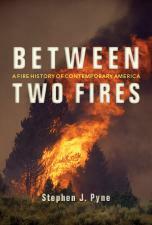 In October 1871, a massive forest fire incinerated the town of Peshtigo, Wisconsin. 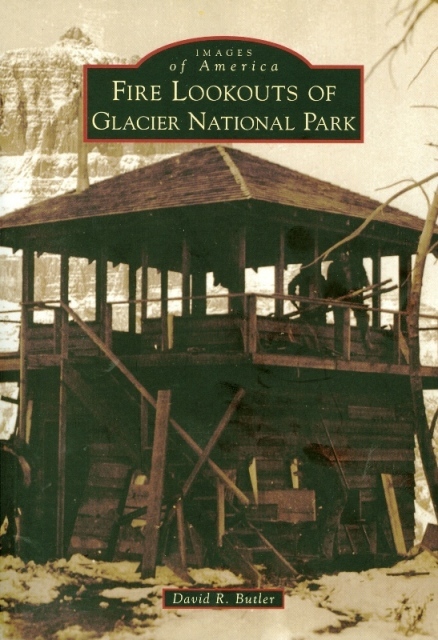 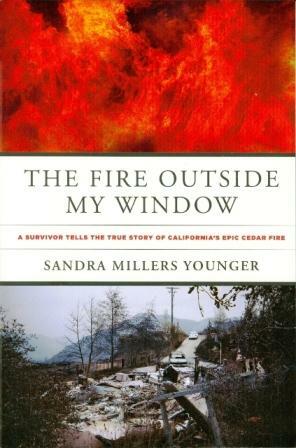 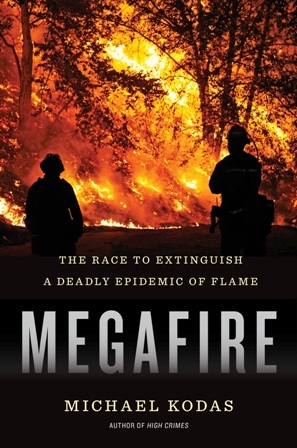 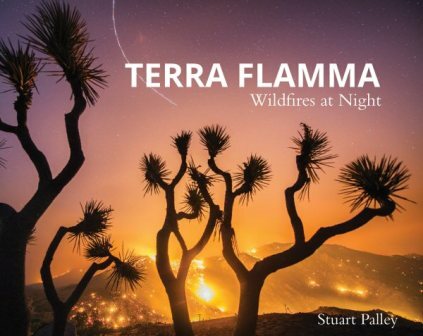 It was the deadliest fire in North American history, an event so intense that its release of energy was not approximated until the advent of thermo-nuclear weapons. 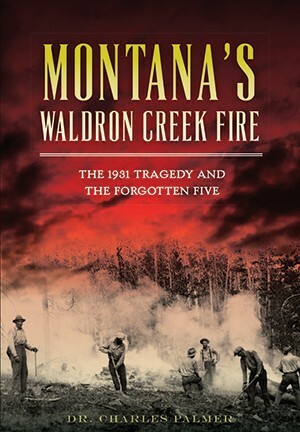 At least 1,200 people perished—some in bizarre and disturbing ways—and the actual number of fatalities is unknown, perhaps as many as 1,500 were lost. 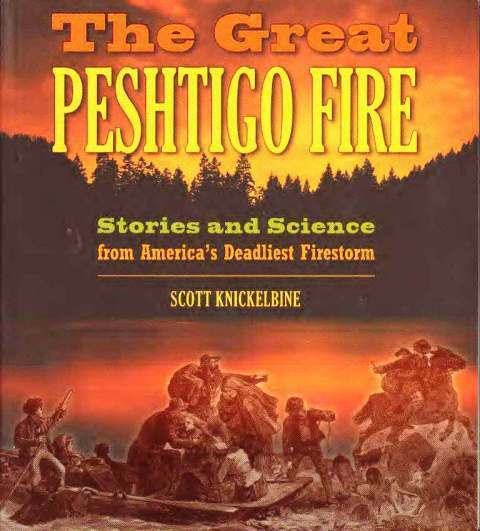 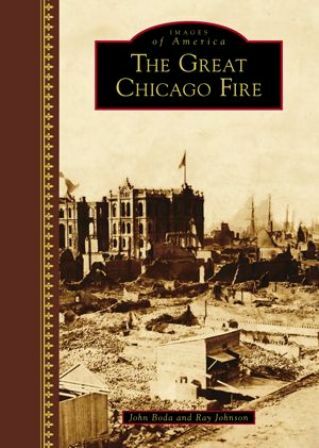 Since the Great Chicago Fire occurred at the same time, Peshtigo was overshadowed and almost forgotten. 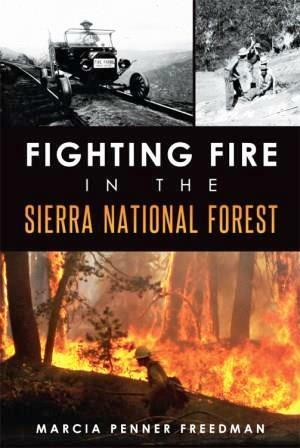 In 2000, veteran wild-land firefighter Peter Leschak was faced with a hot and challenging fire season, tasked with the leadership of a helitack crew—an airborne fire team expected to be the “tip of the spear” on wildfire initial attacks. 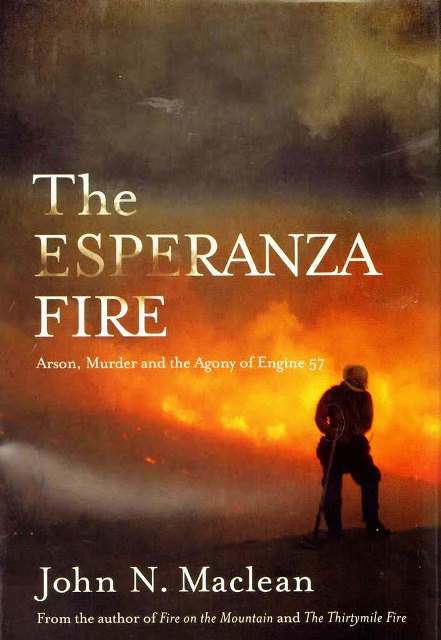 During that long summer he studied Father Peter Pernon’s eyewitness account of the Pehstigo holocaust, and using his knowledge and experience as a firefighter, Leschak placed himself in Pernin’s shoes, as much as possible being transported to the firestorm of 1871. 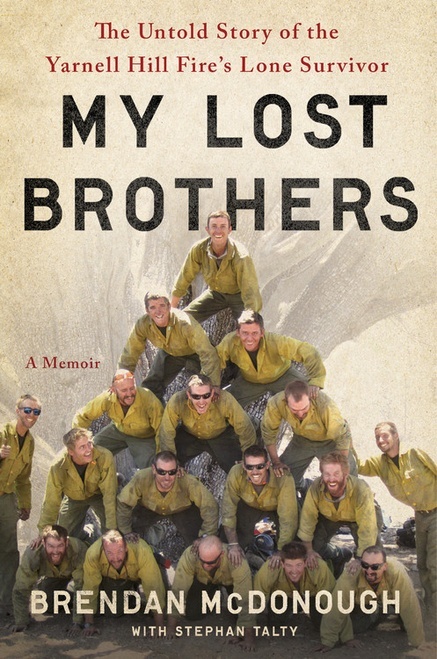 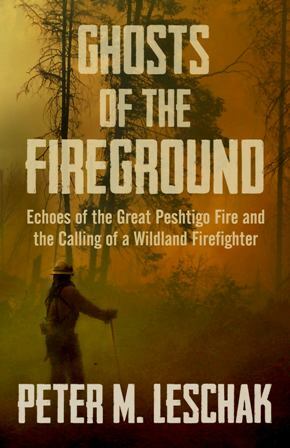 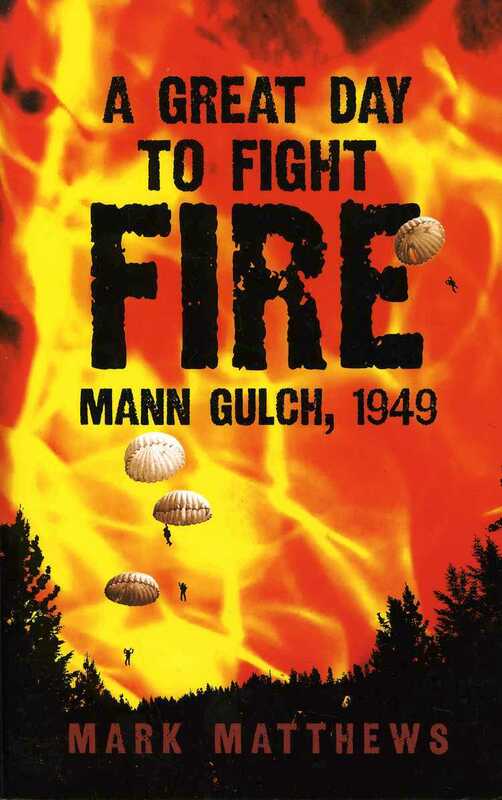 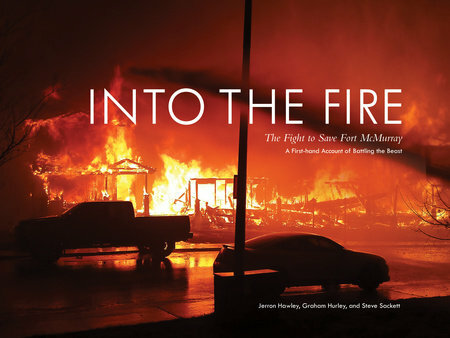 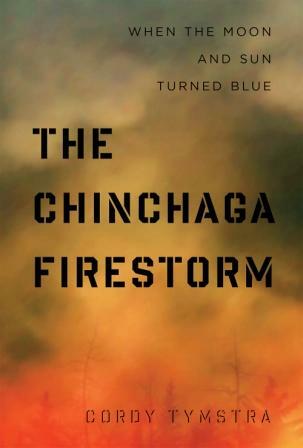 Ghosts of the Fireground tells both tales: the horrific saga of Peshtigo, and the modern battles of a wildfire helicopter crew, seamlessly intertwining the stories to enhance them both.